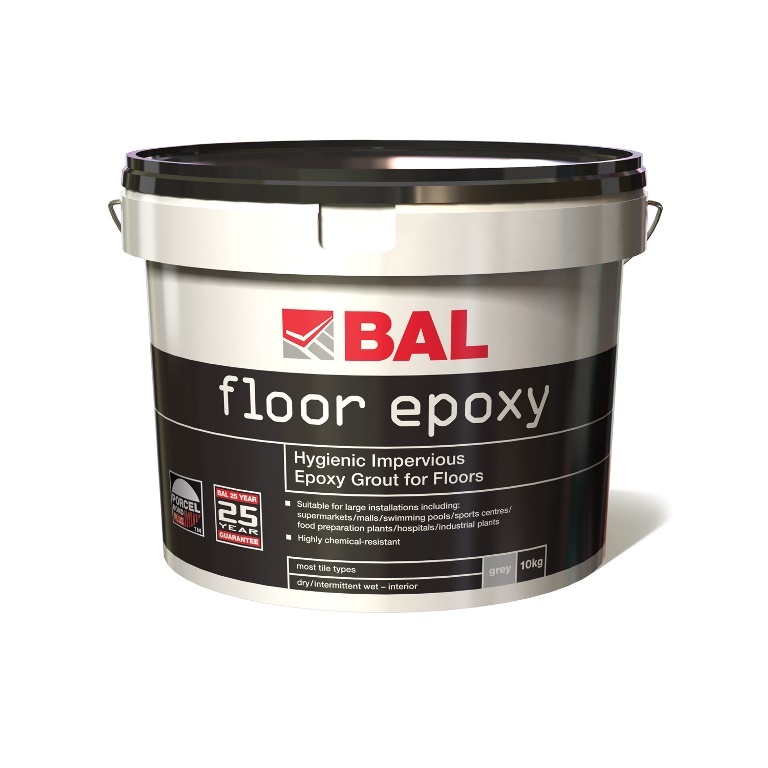 With a resin-based formulation comprising liquid resin, liquid hardener and powder filler, BAL Floor Epoxy is suitable for most tile types and cures and has a pot life of 60 minutes, curing in 24 hours. 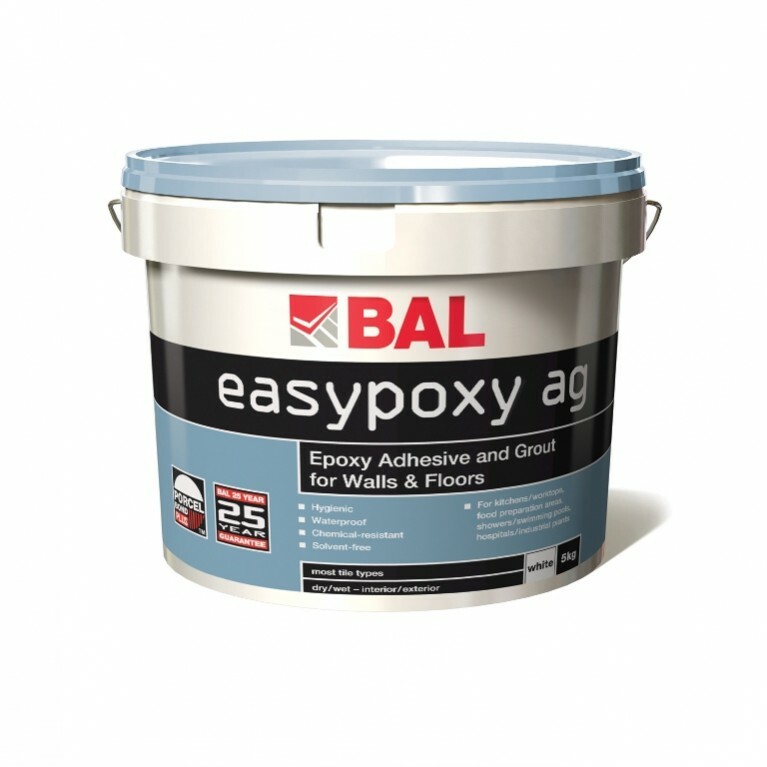 In addition, BAL Floor Epoxy is hard-wearing and offers high resistance to abrasion and impact, as well providing protection against bacteria and chemical attack. 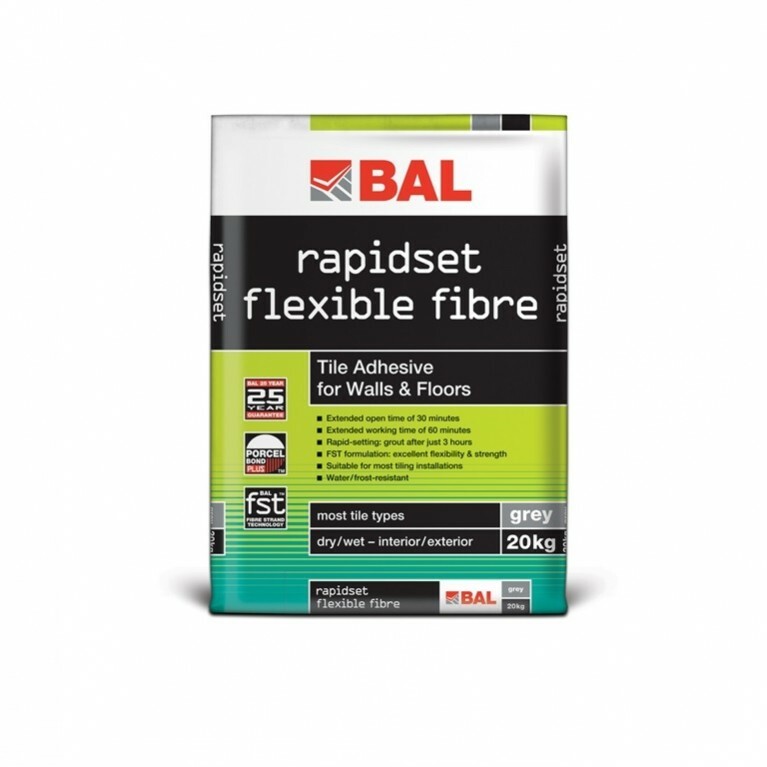 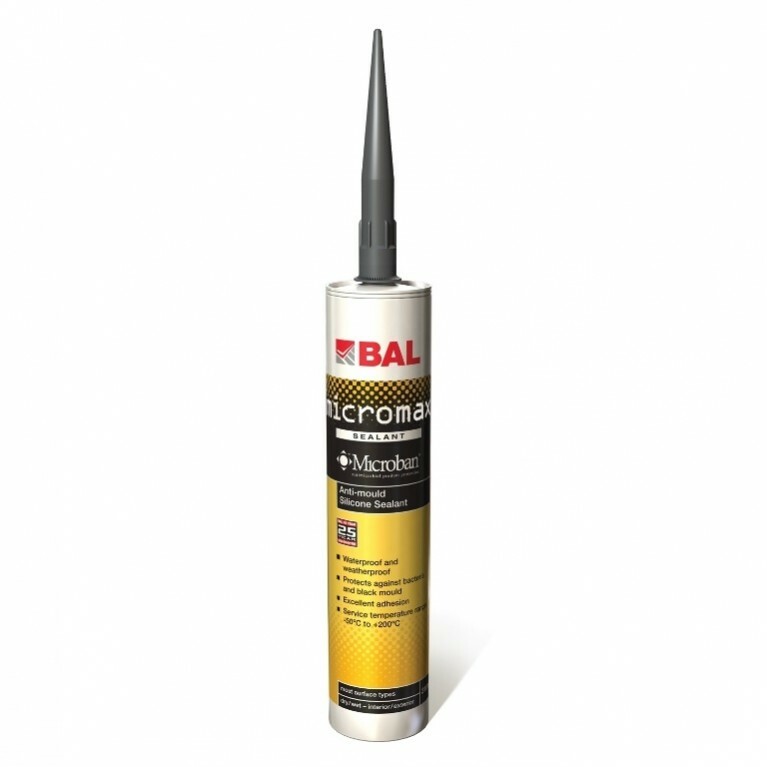 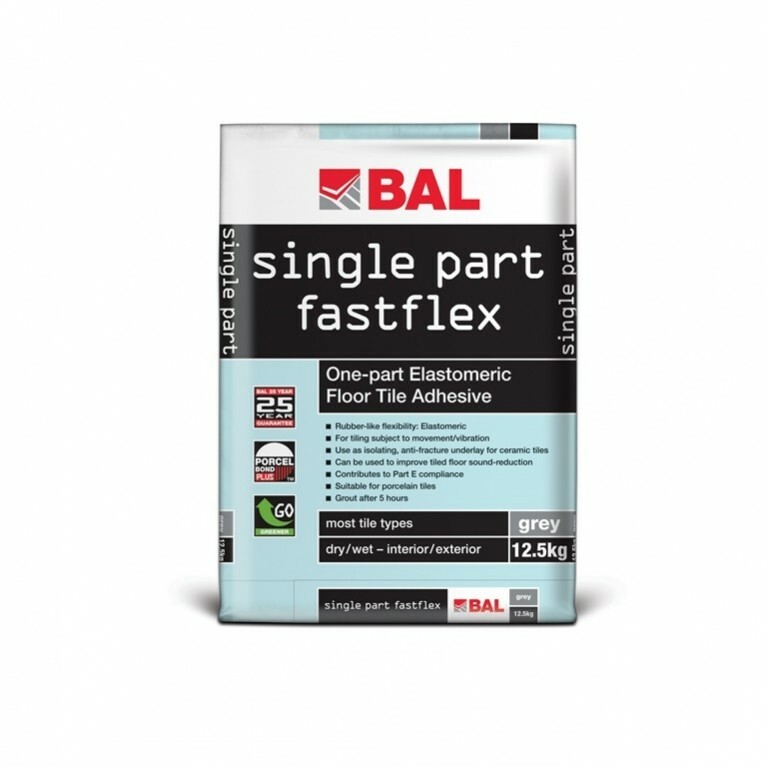 Available in grey, BAL Floor Epoxy comes in 10kg packs.